We love these pointe shoes so much, that even our interns are joining in on the fun! 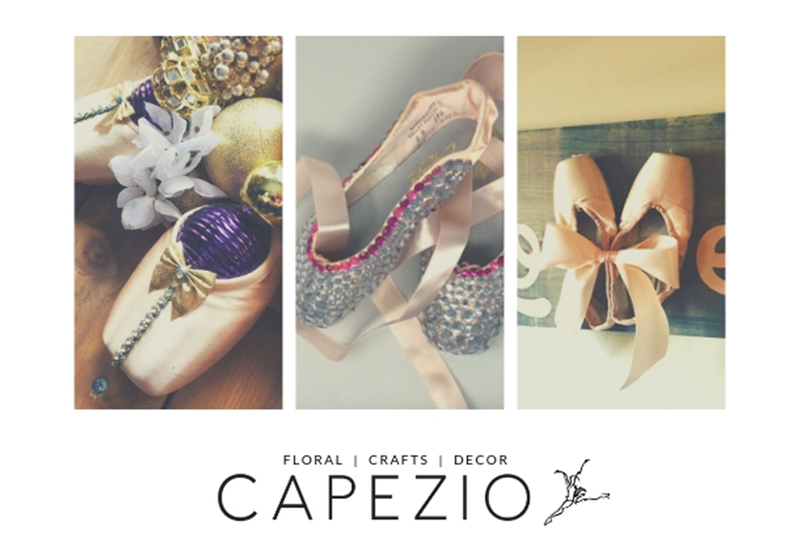 Here are the instructions on how to take these pointe shoes to the next level. Step 2 - You can put glue directly onto the gem before applying it to the shoe (we recommend doing this for the larger sized gems). Or you can put glue directly onto the shoe and then press in each gem (we recommend doing this for the smaller sized gems). Whatever you decide to do with these shoes, make sure you share your designs with us!